Recently we sent Matt Malone and Ian Forrest from our Content Strategy team to Digital Summit PDX, an event focused on trends, technologies, best practices, and techniques to help marketers excel in the quickly evolving digital space. This is what we learned from the informative conference held July 13-14, 2016. 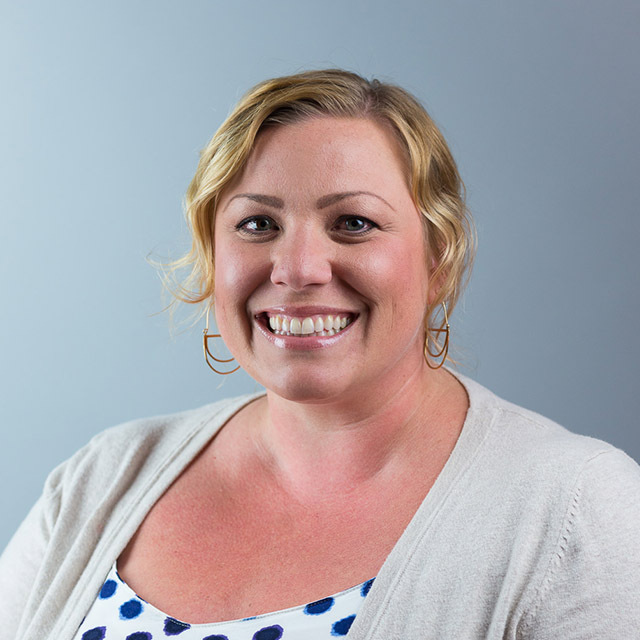 Luria Petrucci, CEO, Geeks University talked about using live streaming to grow your brand. We’re still in the golden era for live video and podcasting—so many opportunities. Facebook is investing heavily in live streaming video. 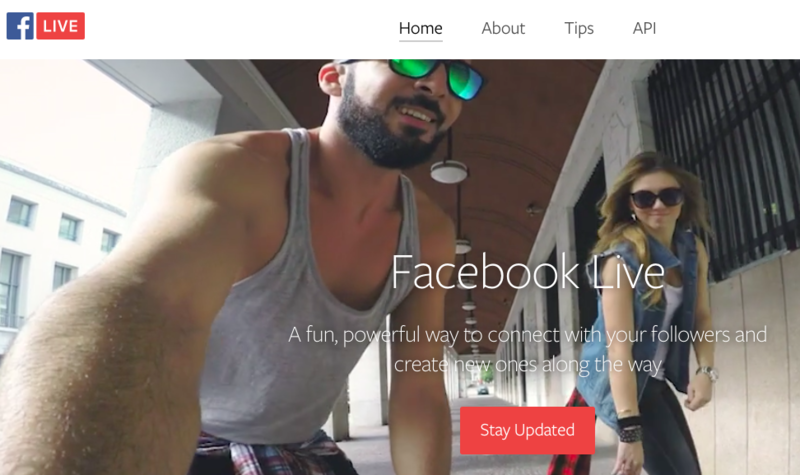 Soon, they will beat out Periscope and be the go-to platform for live video. The reach and engagement levels of Facebook Live are notable, and they store recordings so you can build a library of work over time. The best placement for any kind of video on a website is above the fold. Users tend to watch more of the video if its dimensions are around 540px wide by 400px high. Twitter has replaced Google+ as Google’s primary social search result according to Rand Fishkin’s opening keynote. From Oli Gardner, co-founder of Unbounce.com, we learned not to be afraid to play with design. Higher conversions happen through constant testing, not focusing all attention on being pretty and permanent. Google’s keyword planner is grossly unreliable—running a test PPC campaign is the only way to get real data, says Rand Fishkin, founder of Moz. 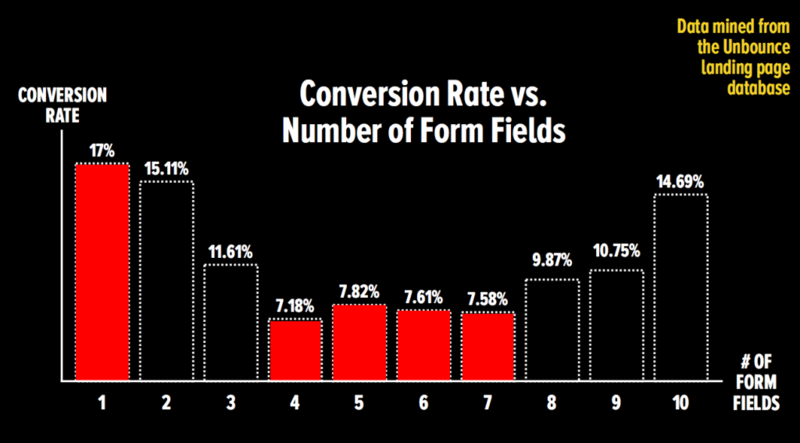 When building out forms, keep the number of form fields you include to 1-3 or 8-10 to increase conversion rates. Thanks again Oli Gardner! The most overlooked piece of an email marketing campaign is the "Welcome" series of emails. The email marketing tips above were courtesy of Michael Barber, Founder, barber&hewitt and Bart Thornburg, Sr. Manager, Email Marketing, WeddingWire.